It looks as though Amazing Grace, the Sydney Pollack-directed documentary chronicling the live recording of Aretha Franklin’s landmark 1972 gospel album of the same name, will finally hit theaters. The DOC NYC film festival announced today it will be screening the movie twice on Monday, November 12. The film remained largely unreleased for decades, reportedly due to technical issues involving the sound syncing. 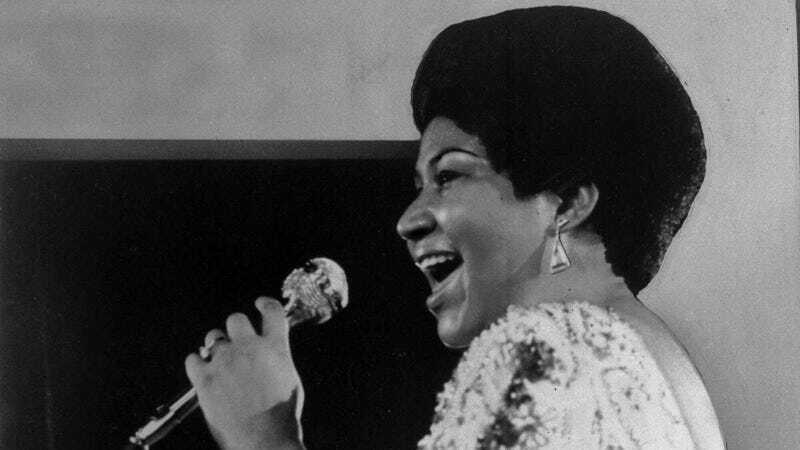 A reportedly restored version of Amazing Grace, which was shot over the course of two days (January 13 and 14, 1972) at the New Temple Missionary Baptist Church in Los Angeles, was finally set to debut at the 2015 Telluride Film Festival when Aretha Franklin herself blocked its release. “Ms. Franklin had long opposed the release of the movie, which she said violated her contractual and other rights,” the New York Times reported then. That complaint maintains that Mr. Elliott’s deal with Warner Bros. requires him to get Ms. Franklin’s permission before using Mr. Pollack’s footage. “The film is the functional equivalent of replaying an entire Aretha Franklin concert without her consent,” the complaint said. It cited rights of publicity, the right to the use of her name and likeness, invasion of privacy and antipiracy concerns as matters to be considered in blocking the film. But now, according to Variety, Franklin’s estate and Elliott have reached a deal that will finally allow the release of the film, some 46 years after it was shot. In addition to the DOC NYC screenings, it is set to play Laemmle Monica in Santa Monica, California, from November 20-27, and New York’s Film Forum from Dec. 7-14. These runs will allow the movie to qualify for next year’s Oscars.